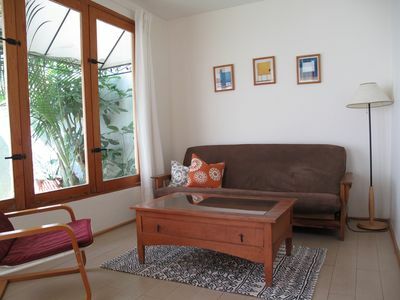 2BR Apartment Vacation Rental in Gonzalo Guerrero, Q.R. 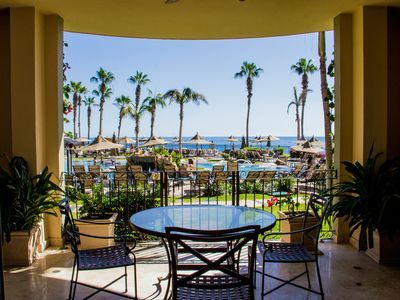 Great property located 5 blocks from the famous 5th ave, close to the beach but not no close form the croud and noice , cualled , well equiped and luminous apartment, big enough for 6 people. The other bedroom is equiped with 2 single beds which can become a king size bed, also closet, ceiling fan and air conditioner. 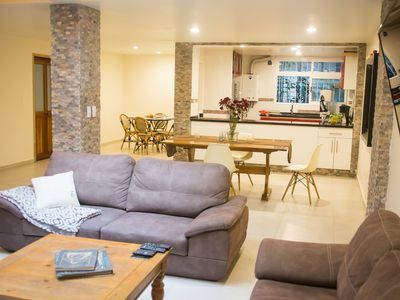 The kitchen is Great equiped with everything to cook a nice meal or, simple breakfast if what you want is spend time exploring the local restaurants,which are all around of the area. 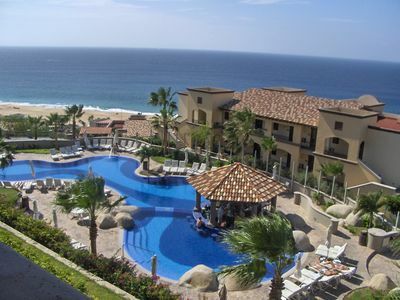 2 bedroom resort in Gonzalo Guerrero, Q.R. 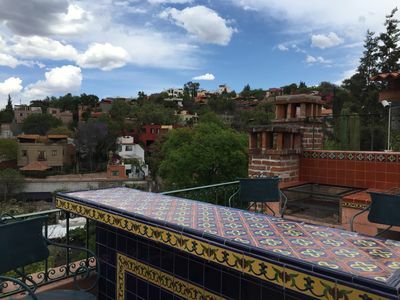 studio in Gonzalo Guerrero, Q.R. 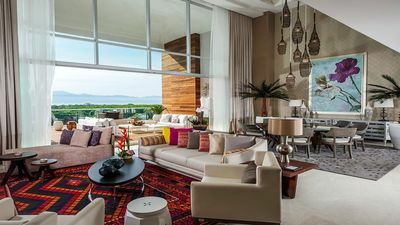 1 bedroom condo in Gonzalo Guerrero, Q.R. 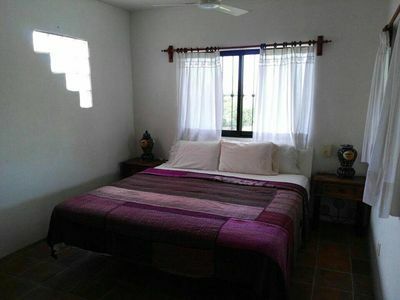 1 bedroom guest house/pension in Gonzalo Guerrero, Q.R. 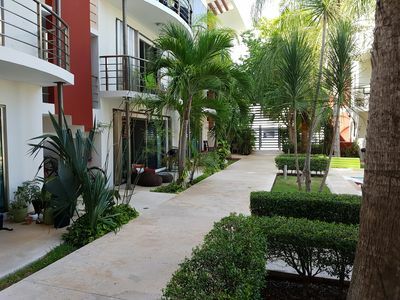 2 bedroom apartment in Gonzalo Guerrero, Q.R. 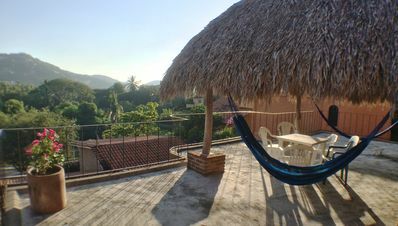 3 bedroom guest house/pension in Gonzalo Guerrero, Q.R. 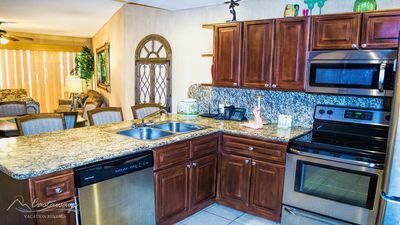 2 bedroom condo in Gonzalo Guerrero, Q.R. 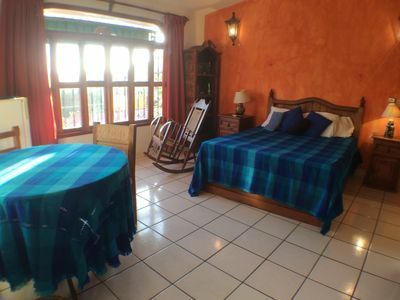 2 bedroom hotel suites in Gonzalo Guerrero, Q.R. 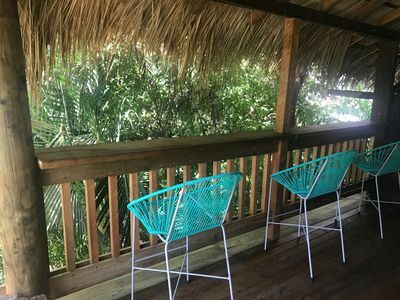 Tropical Casita Zen with Excellent Location and Standout Views! 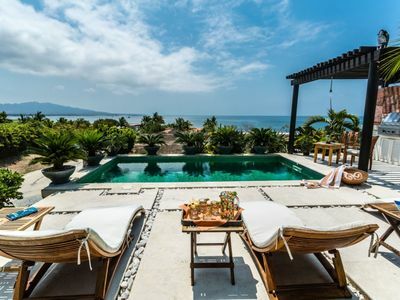 3 bedroom villa in Gonzalo Guerrero, Q.R. 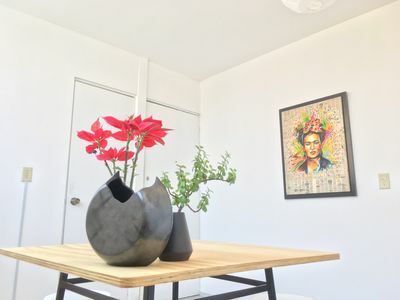 New, center and cozy apartment 4' walking from 5 Av. 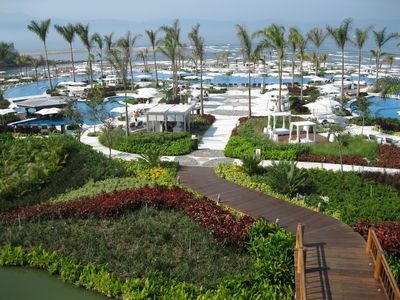 3 bedroom resort in Gonzalo Guerrero, Q.R. 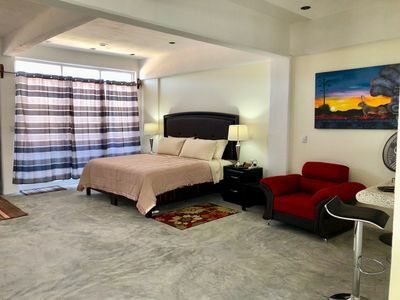 1 bedroom apartment in Gonzalo Guerrero, Q.R. 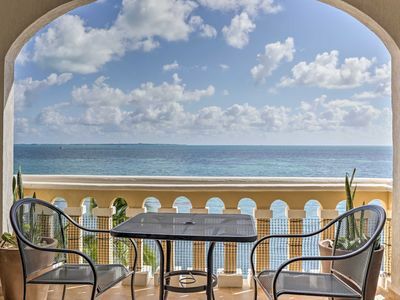 3 bedroom condo in Gonzalo Guerrero, Q.R. 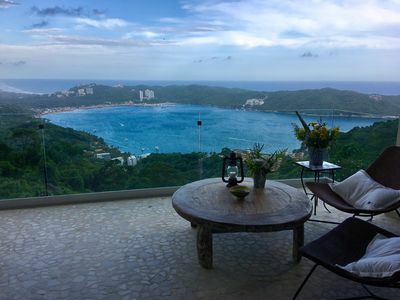 Acapulco Ultra Luxxe Apartment With A Great View!! 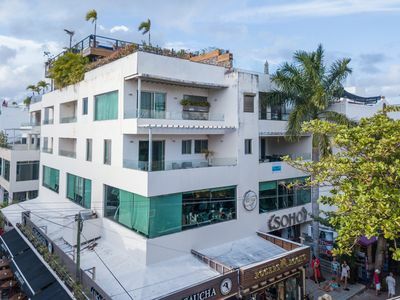 4 bedroom apartment in Gonzalo Guerrero, Q.R. 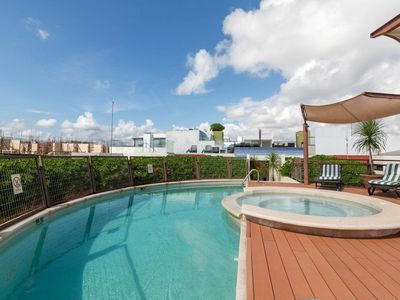 3 bedroom apartment in Gonzalo Guerrero, Q.R. 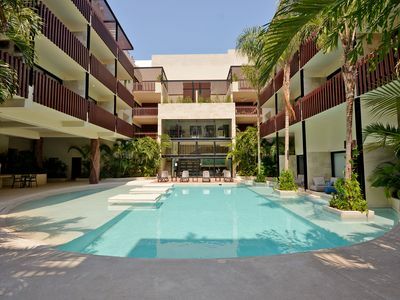 2 bedroom corporate apartment in Gonzalo Guerrero, Q.R.